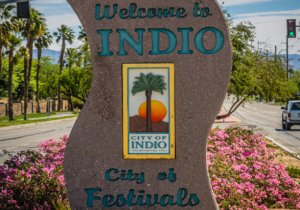 City of Indio News: Fans of comic books and cosplay will surely delight in the City of Indio’s Fantasia Comic Con, coming to the Riverside County Fairgrounds May 19th-21st. Special guests include Darryl “DMC” McDaniels of Run DMC, voice actor Neil Kaplan voice of Optimus Prime, actor Bobby Clark of Star Trek, AMC’s Preacher’s producer Ken F. Levin, Nightwing and Green Lantern voice-over artist Loren Lester, and Indio’s very own Lincoln Castellanos of AMC’s Fear the Walking Dead and Showtime’s Roadies. Attendees will be greeted with an exciting array of entertainment. Come dressed in your best cosplay attire for a chance to win the $1,000 grand prize for adults, $750 prize for middle and high-schoolers, or $500 prize for cutest baby. Try your hand at Gamestop’s video game tournament, or simply enjoy the many vendors from the comic book world, including Desert Oasis Comics, Wonder Comics, Interstellar Comic Books and Jamie Sullivan Illustration. 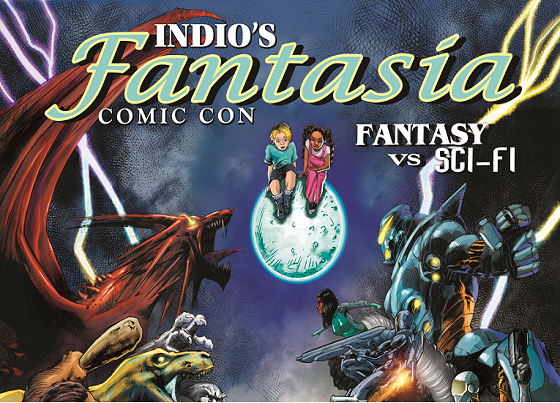 Bringing together pop culture, entertainment and fandom, the City of Indio’s Fantasia Comic Con will be an unforgettable experience. 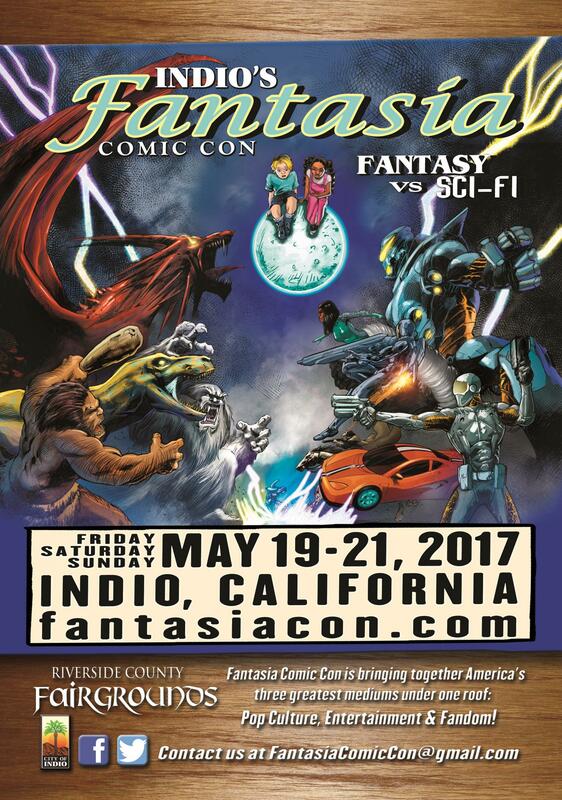 For more information about the event, visit www.fantasiacon.com.